We are staying with family this week – helping them prepare for an outdoor adventure party for 7 year old boys. 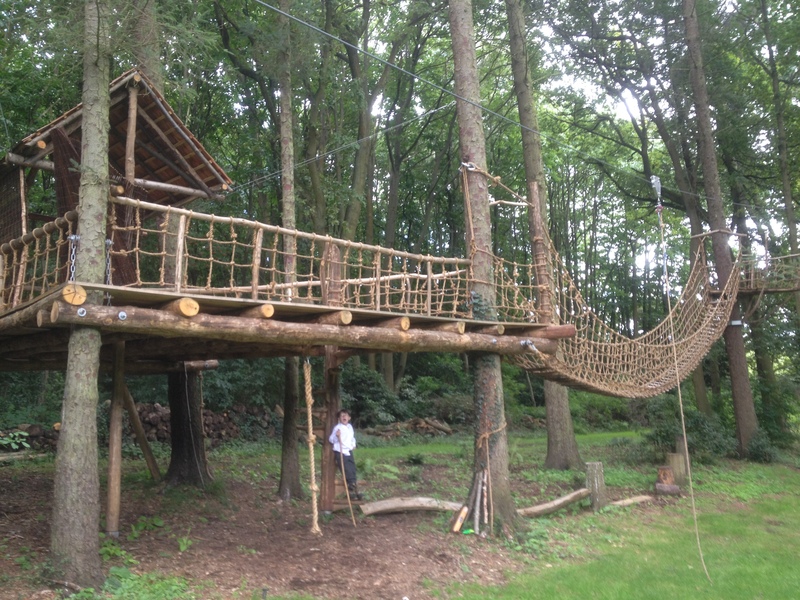 We created an obstacle course and an outdoor kitchen under the tree-house which we built earlier in the year. The boys had to help make the oven with mud which they were very good at. This entry was posted in Uncategorized on November 15, 2013 by buildingforfamilies.